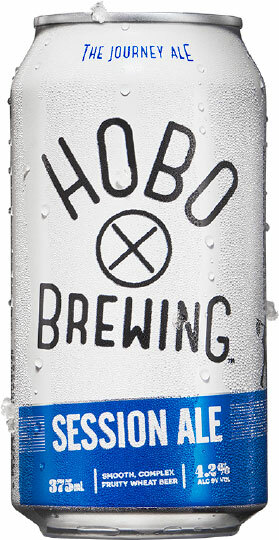 A hobo is a multi-skilled, independent, adventurous soul, chasing the sun and working to fund the journey. 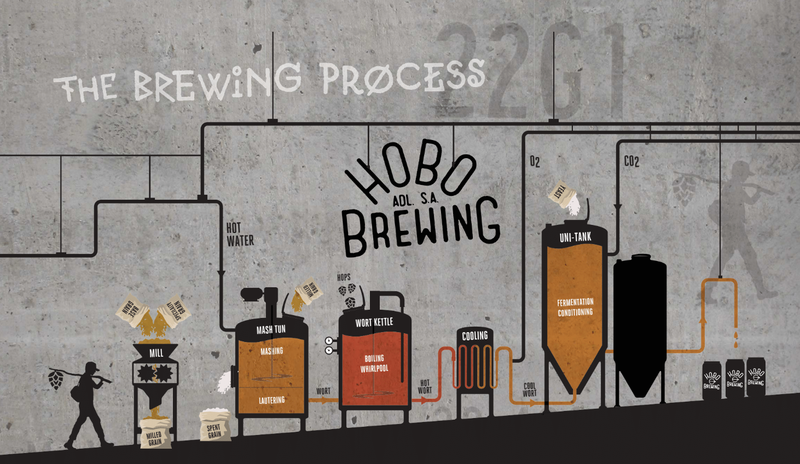 Based in South Australia, hobo brewing gathers knowledge and experience. Inspired by exploration, our recipes are gathered from all corners of the globe. Creating fresh, balanced and enjoyable beer is our philosophy. The magic happens in our state-of-the-art Krones microbrewery. 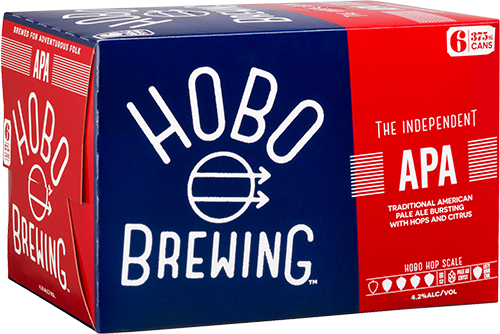 We have created a brew for every occasion; be it a spice-led wheat beer, perfect for an Australian summer, through to a hop heavy, mid-strength India pale ale. In a world awash with mediocrity, choose the road less travelled and regardless of where it leads, always enjoy the ride. Adventurous notes of citrus at the first sip soon turn to a balanced malt and nut flavour that finishes with an agreeably subtle orange after-taste. 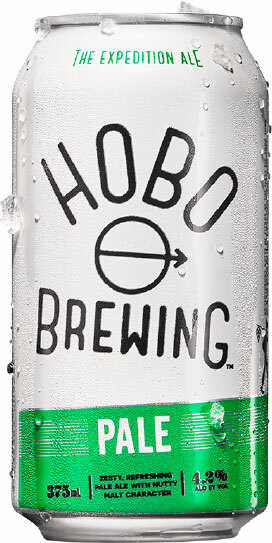 Grilling is thirsty work, and luckily our Hobo Pale Ale is the perfect barbecue companion. Reward yourself by serving this ale alongside chicken and chargrilled or barbecued meat dishes, with a side of Greek or Mediterranean style salads. 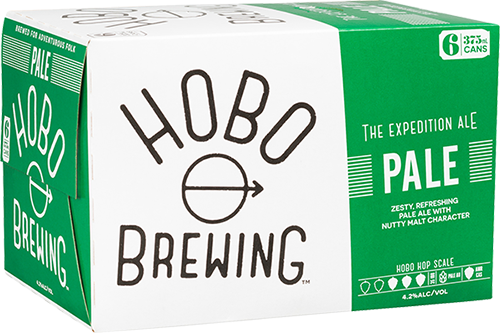 A well-travelled path with a different ending, our balanced IPA has abundant spice & pine based aromas with the subtlest hints of vanilla and peach. 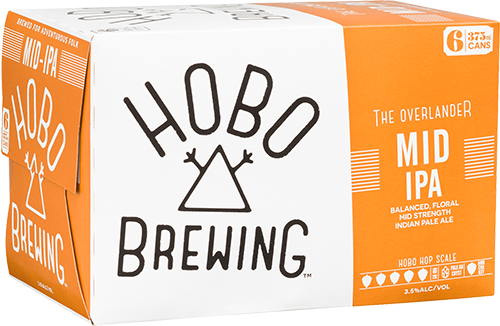 The Hobo Brewing Mid-IPA is perfect for a thirsty traveller, especially when you're tucking into cooked meats such as pork, roast lamb, marinated steaks and vegetables. A full bodied brew, with uncompromising flavour. 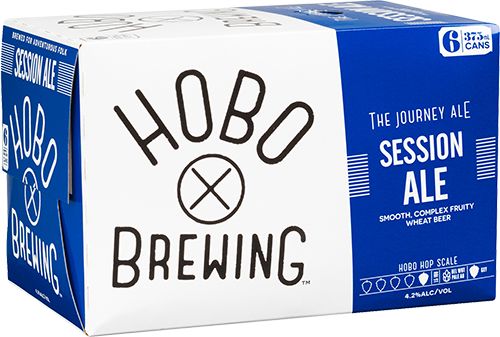 A long way from home, this Summer style beer is spice-led, backed with traditional clove and honey flavours that deliver a balanced mouthfeel. They say America is the 'home of the brave'. 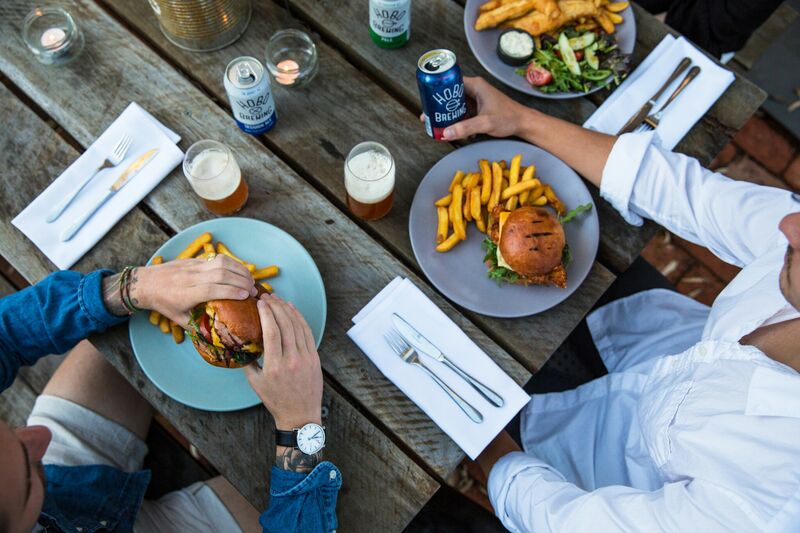 Try our braver flavour American Pale Ale with game meats, such as chargrilled quail or duck with grilled vegetables.